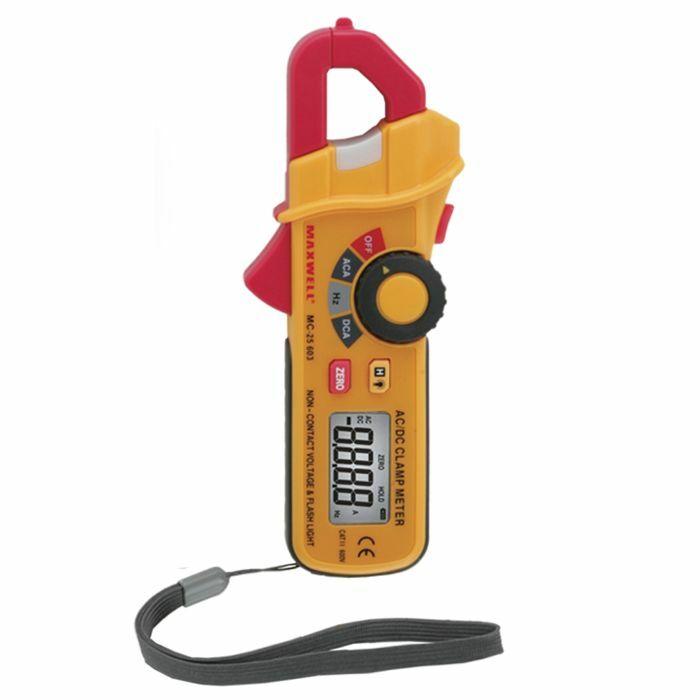 AC/DC Current Clamp Meter allowing you to read current, voltage and frequency without any direct contact. 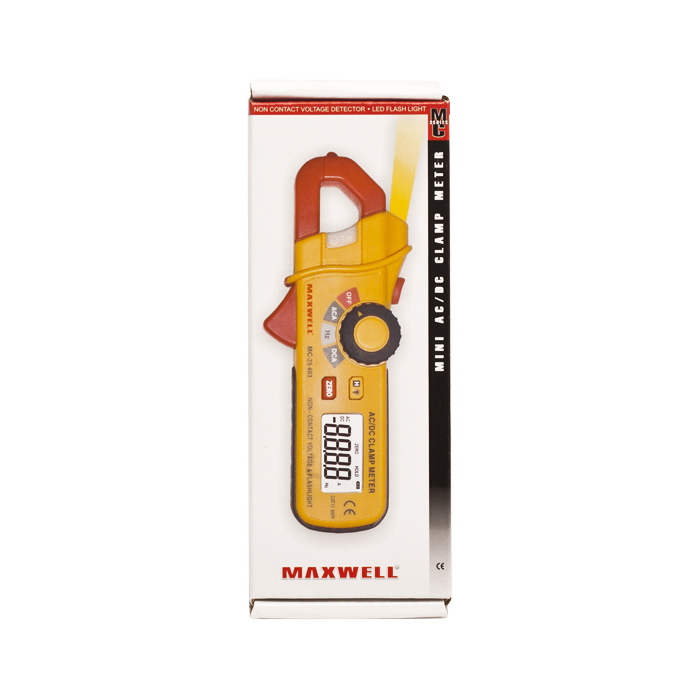 The built-in LED light provides an easy measurement reading in any situation. 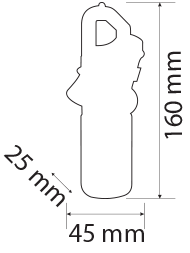 Small and massive design.